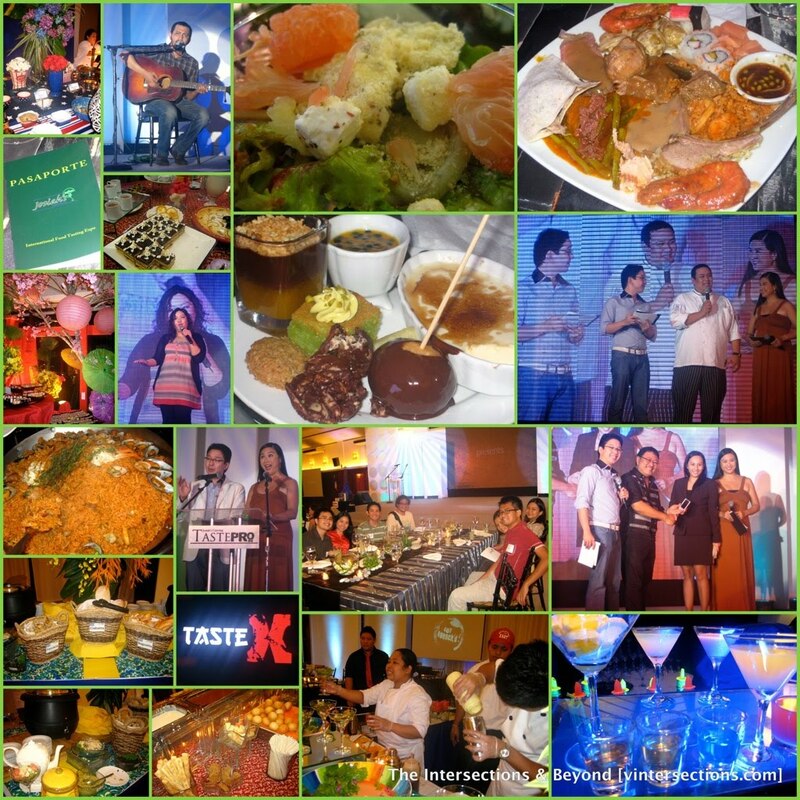 For two decades, Josiah’s Catering was known to be the trend setter in the catering business. And living up to that reputation, Josiah’s Catering offers their newest brand - TastePro, that will give professionals a taste of sophistication for their corporate events. 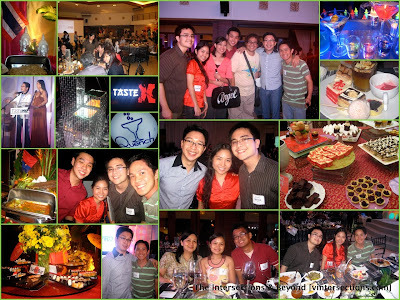 This event called Taste X: An International Food Expo was launched with media and business professionals held at Blue Leaf in McKinley Hill, Taguig City on June 14, 2010, my birthday! What a grand birthday celebration it has been. haha! I was very grateful to have been invited to this grand launch and have an overview of what Josiah's Catering can offer to its clients' discriminating taste. “We want them to experience different cuisines that we can provide them, which we have perfected through the years with Josiah’s Catering," says Freshnaida Versoza, TastePro’s Brand Manager. This Taste X event was hosted by RJ Ledesma & Christine Bersola-Babao. Setting a new milestone for corporate catering, TastePro will be offering a wider selection of menu packages unlike any other catering services. Some of these are cocktail and standard corporate packages. In Taste X, we have experienced Japan’s wide assortment of sushi and maki, China’s traditional Mongolian BBQ, Brazil’s tasty Churassco Buffet, Paris’ sinfully sweet Dessert Buffet, Italy’s Gourmet Pasta bar, Greece’s fresh Salad bar, and Thailand’s famous Pad Thai. Every cuisine set the standard that TastePro wants to be known for. It is guaranteed that Josiah's Catering gives excellent and superb service to its clients.